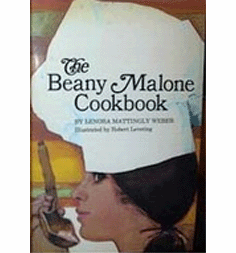 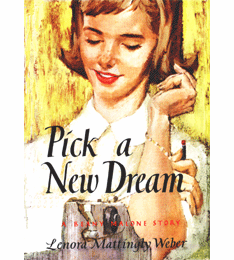 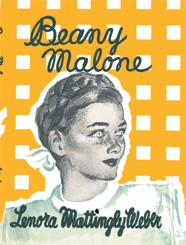 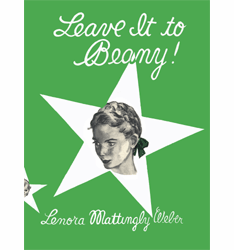 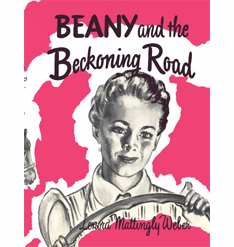 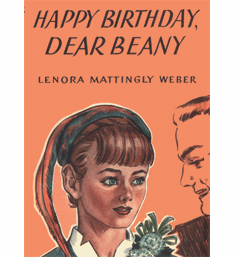 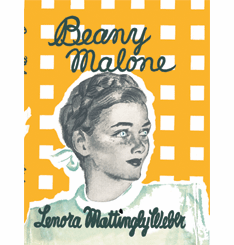 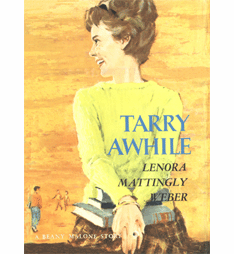 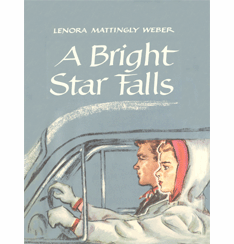 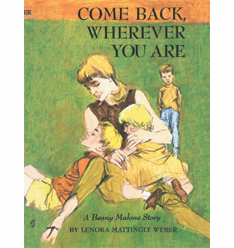 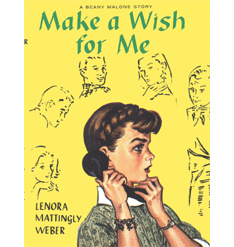 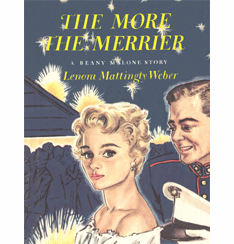 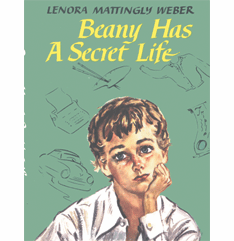 The Beany Malone series is a 14 book series by Lenora Mattingly Weber. 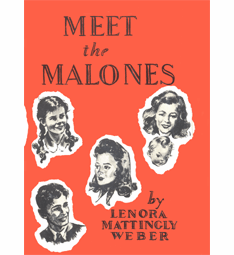 The Malones of Denver, Colorado are a warm open-hearted family with a welcoming home, open to friends and all others in need of physical and emotional nourishment. 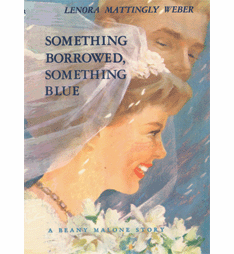 The series has the warmth and sense of solidarity intrinsic of wartimes and the post-war era.